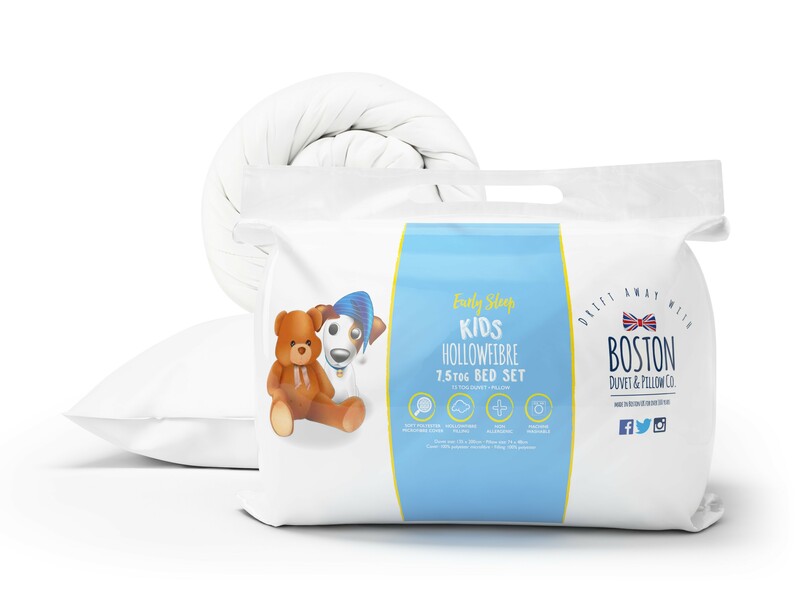 Ideal for a first bed, the Boston Kids set includes both a pillow and duvet. Making the transition easier for you and your little one, this set has everything you need to set up a new toddler bed. Made from breathable microfiber polyester, the duvet and pillow are also non allergenic, making things easier for those who struggle to sleep with allergies.